98% managers fail to apply best practices when making decisions, according to research by Forbes. 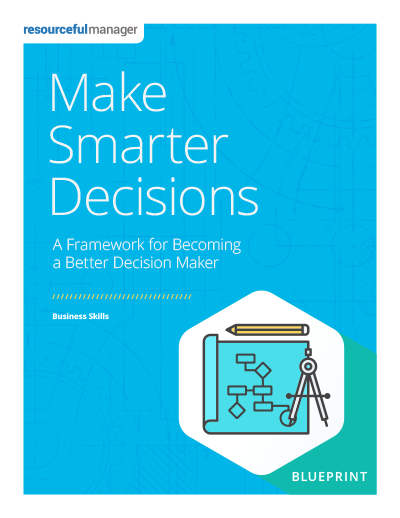 Other research has shown that implementing decision-making best practices can increase the number of good business decisions sixfold - and cut failure rates in half. Fortunately, the skills required to make better decision can be acquired, learned practiced and perfected.